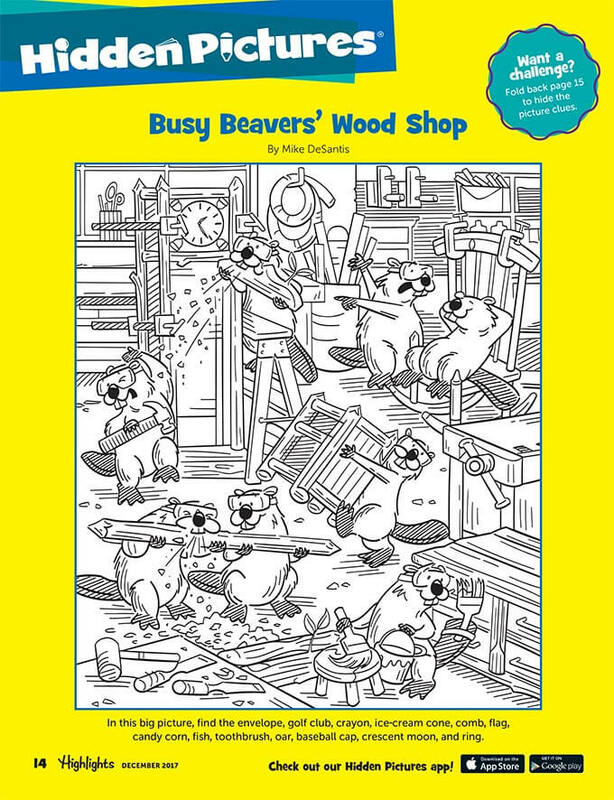 FREE Hidden Pictures® Fun Booklet and 2018 Calendar with each subscription! You Loved it Then, Today’s Kids Love it Now! The world was a different place in 1946, when Highlights™ magazine was first published. As times changed, so did kids, and so did we. Don’t worry, though — we’re still the same trusted children’s magazine in the most important ways. The experts at Highlights still know how to keep kids motivated with fun while they are learning and practicing the essential skills they will need in school. The Highlights motto is Fun with a Purpose™. 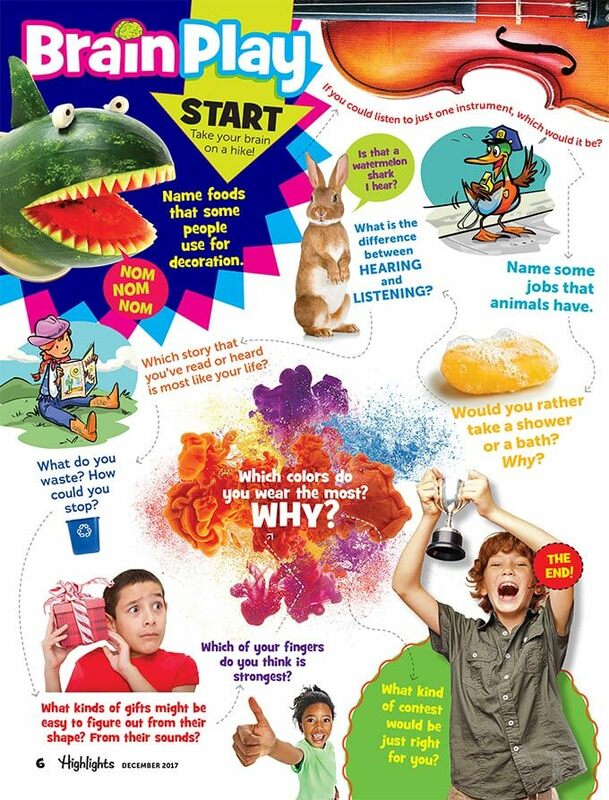 In every 40-page issue, kids explore new topics, investigate fascinating subjects and find out about the world. 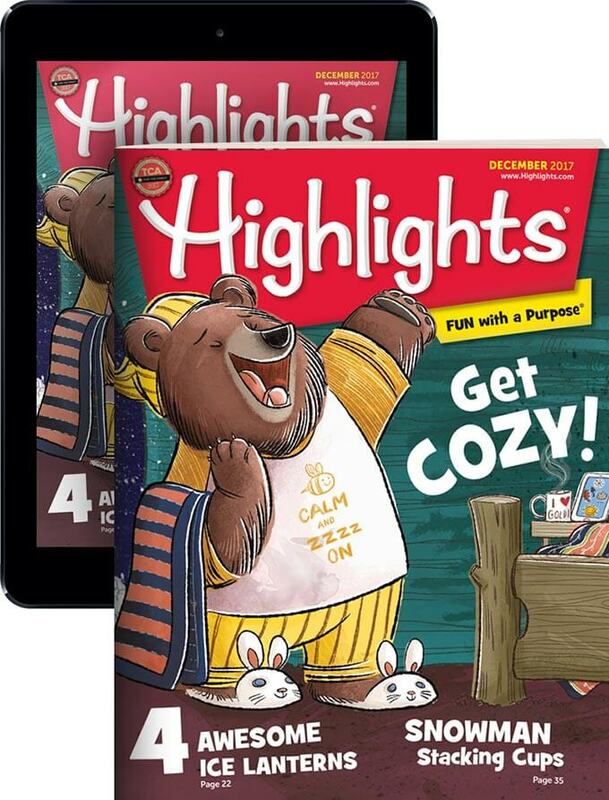 A Highlights magazine subscription for kids will bring them 12 months filled with stories, games, puzzles, riddles, science experiments, craft projects and activities that are as entertaining as they are educational. 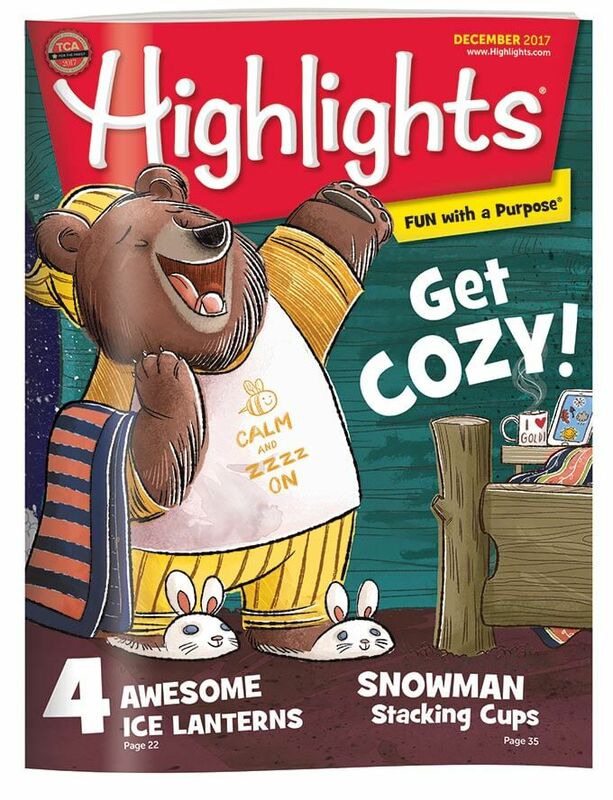 Plus, Highlights never includes third-party advertising, so you can rely on it to be a commercial-free zone where your young reader can play, learn and just be a kid. One of the founding principles of Highlights is that we believe in helping kids become their best selves: curious, creative, caring and confident. That’s why we keep up with the interests of kids today, while upholding time-honored values like respect, manners, fair play, kindness, honesty and more. 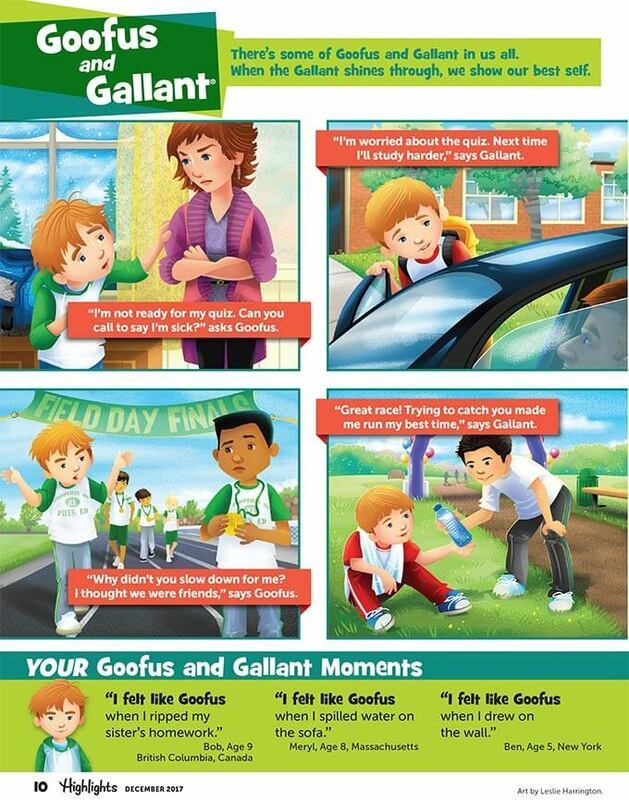 Goofus and Gallant™ are still prompting kids to think about right and wrong behaviors, and “Your Own Pages” motivates kids to be creative and share their work for possible publication. 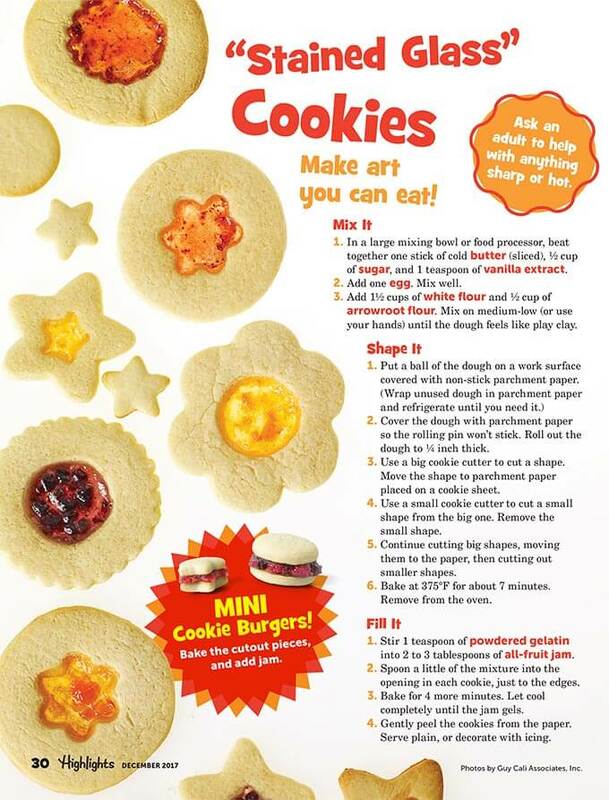 We love to see what Highlights kids can do! 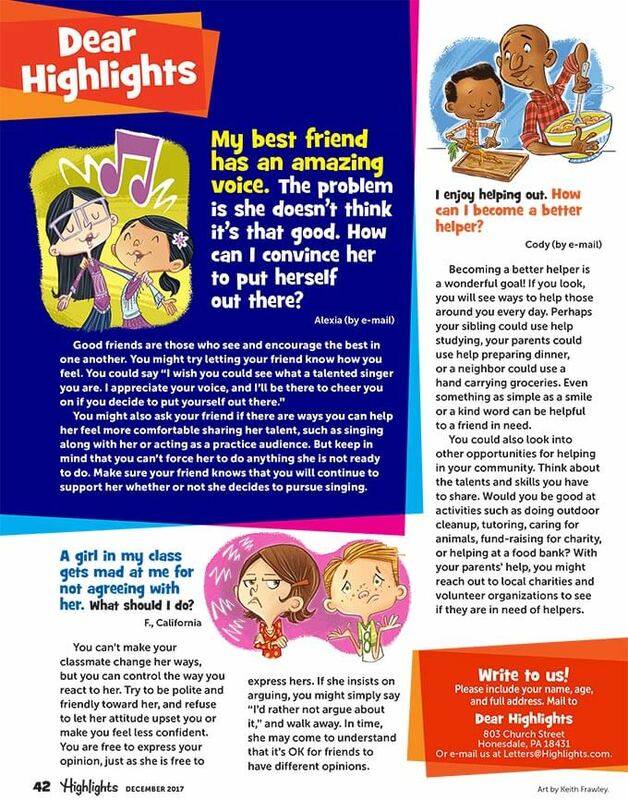 For more than 70 years, Highlights™ children’s magazine has been bringing Fun with a Purpose™ to kids everywhere. As an extra bonus, you'll receive a Hidden Pictures FUN booklet and 2018 Calendar with every subscription! Order one of our magazines now, then transfer your subscription to another at any time. Your satisfaction is 100% guaranteed by Highlights. You never pay for a product you and your child don't absolutely love. You may return any shipment and owe nothing. If you ever wish to cancel an order or stop shipment altogether, just give us a call or write "cancel" on your invoice and return it to us.